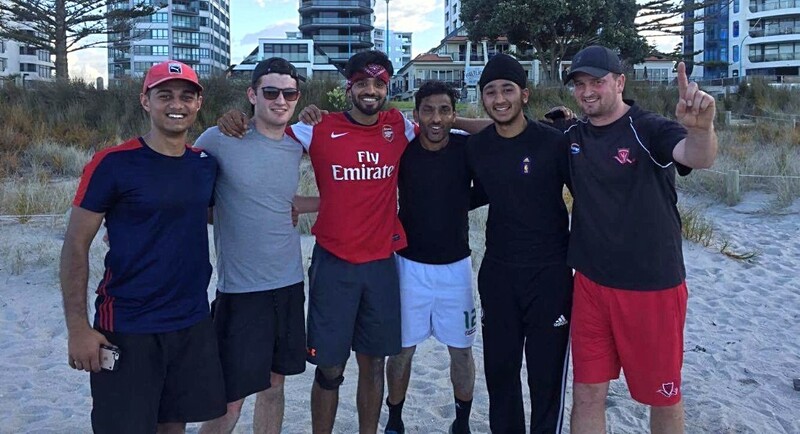 6th October 2017 Weekly Newsletter - Premier Men raring to Go, T20 Cricket Tournament, Warm-up Matches and More! 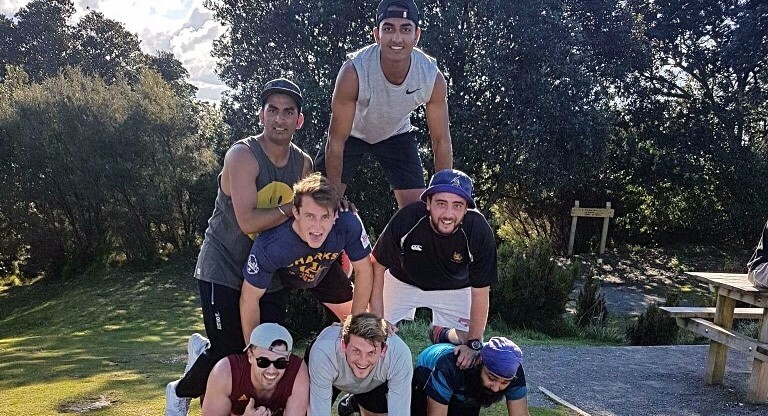 Premier Men Raring to Go for Round One against East Coast Bays after Preseason Roadie to Tauranga! The Premier Men kick off their season with round one of the Jeff Crowe Cup Limited Overs Competition where they take on East Coast Bays at Lloyd Elsmore Park this Saturday, October 7th! 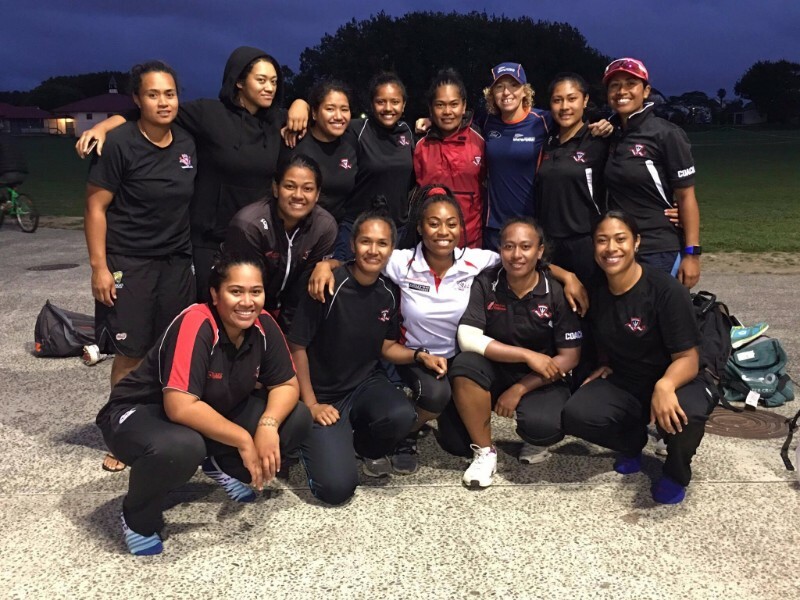 The team have also had a great build up into the season and are raring to go after their road trip to Tauranga. 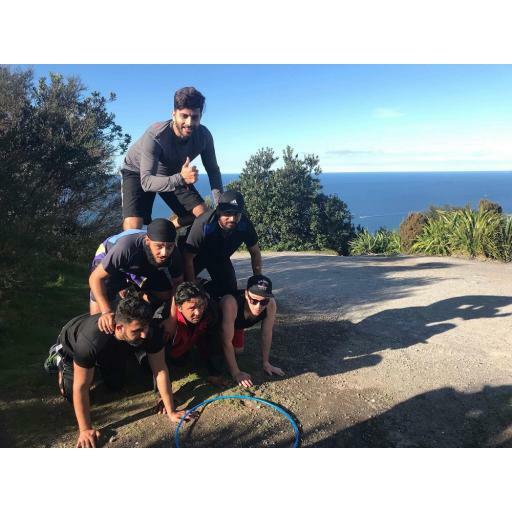 Player/coach, Bhupinder Singh, brought the team together for two days of training and team building activities on the beach and around the Mount. Keep up the great work guys and go well this Saturday! Stay updated with live scoring via our website! 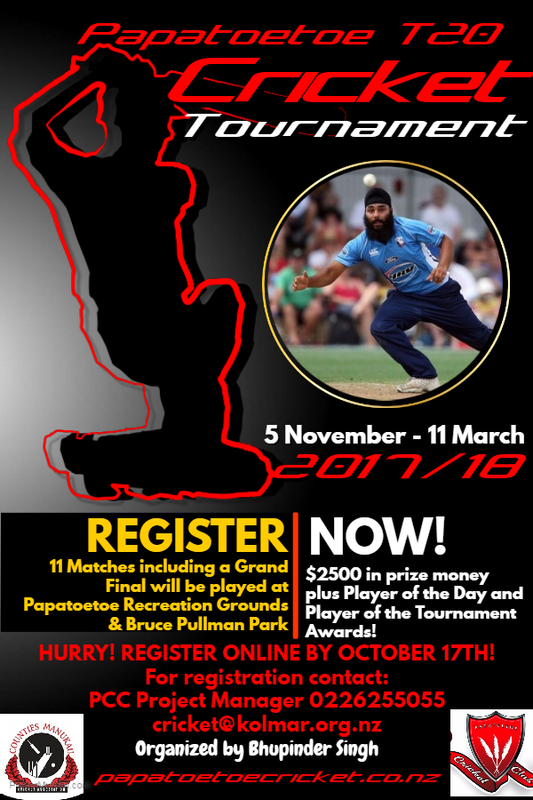 Register for the New and Exciting Papatoetoe T20 Cricket Tournament!! $2500 in prize money plus Player of the Day and Player of the Tournament Awards! Not Keen to Play in the T20 Tournament but Still Want to be Involved? Then Join our Team of Umpires and Scorers! 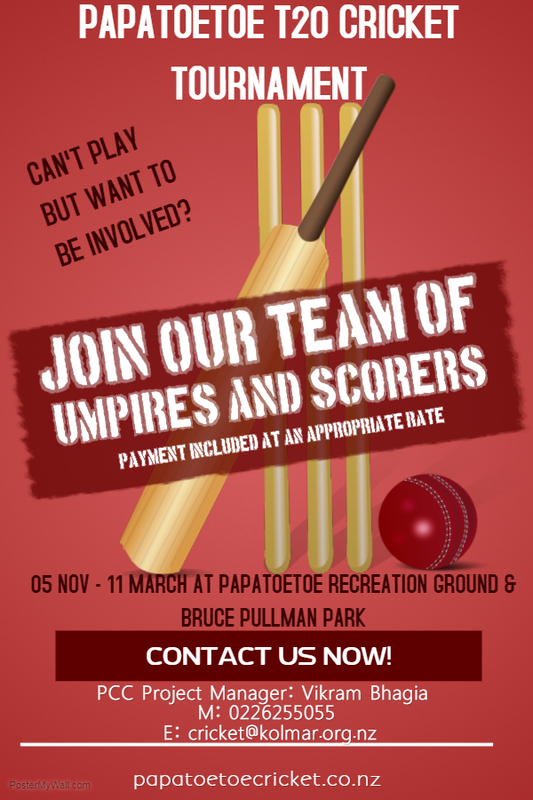 If you don't want to participate as a player but still have a passion for the game and want to be involved in the new and exciting Papatoetoe T20 Cricket Tournament from November 5th to March 11th, then become an umpire or scorer instead by registering online NOW! Warm-up Matches for the U15 Girls and Premier Women this Saturday October 7th at Home! The U15 girls take on the Y7/8 Holy Cross Girls team in a warm-up match this Saturday in preparation for their season which kicks off after Labour Weekend! It will also help Holy Cross prepare for their Sheild Tournament play-offs that occur in November at Keith Hay Park. 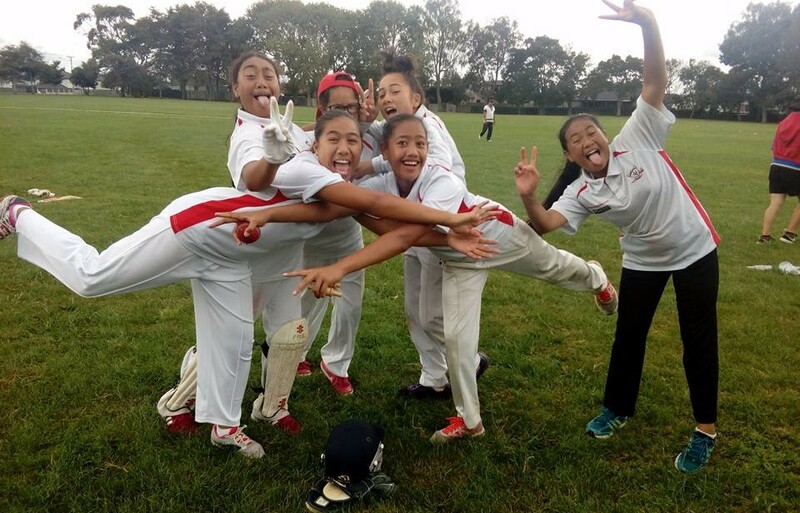 If Holy Cross win the Sheild tournament, they will then gain entry into the National Tournament in Christchurch later in the season! Go well to both teams this Saturday! In the afternoon, a mixture of the Premier Women and Premier Reserves Women will also play Howick Pakuranga in a warm-up match on Saturday in preparation for their season which kicks off on October 14th. Registrations are Still Open! So Come Along and Join our Great Club this Summer! 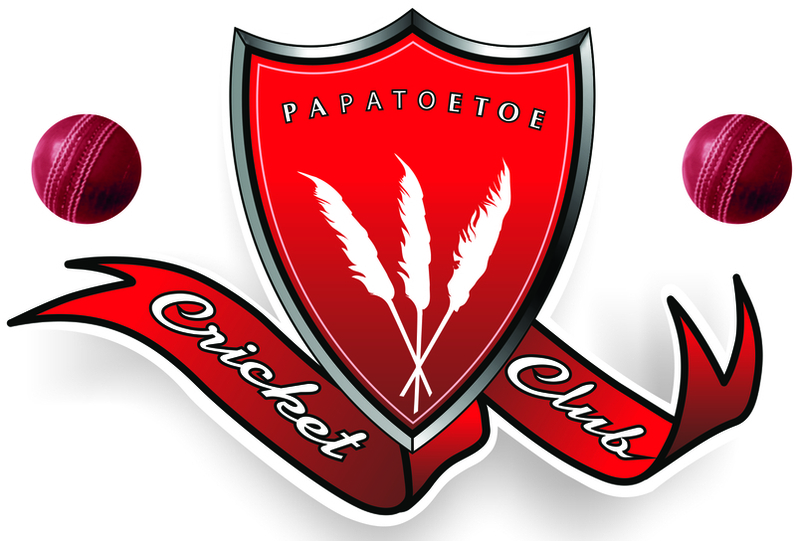 If you have not yet joined a club, why not consider registering with the Mighty Papatoetoe this Summer? Download a form below and bring it along to the Papatoetoe Cricket Club on 295 Great South Road, Papatoetoe on any Saturday in October between 10am and 1pm. If you have any suggestions for the upcoming season that could improve your on and off-field experiences as a club member (e.g. ideas for club events etc. 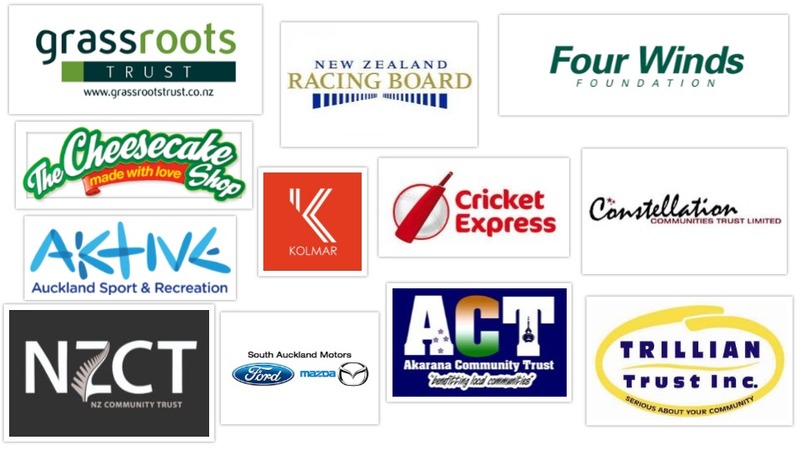 ), please email club admin papatoetoecricketclub295@gmail.com. 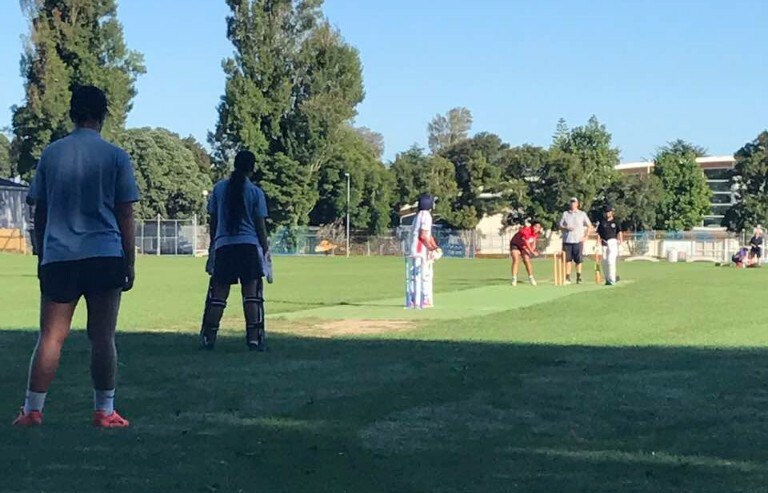 If there are any parents that would like to help with managing and coaching of any of the Junior teams, please contact Regina for girls cricket and Simon for boys cricket.